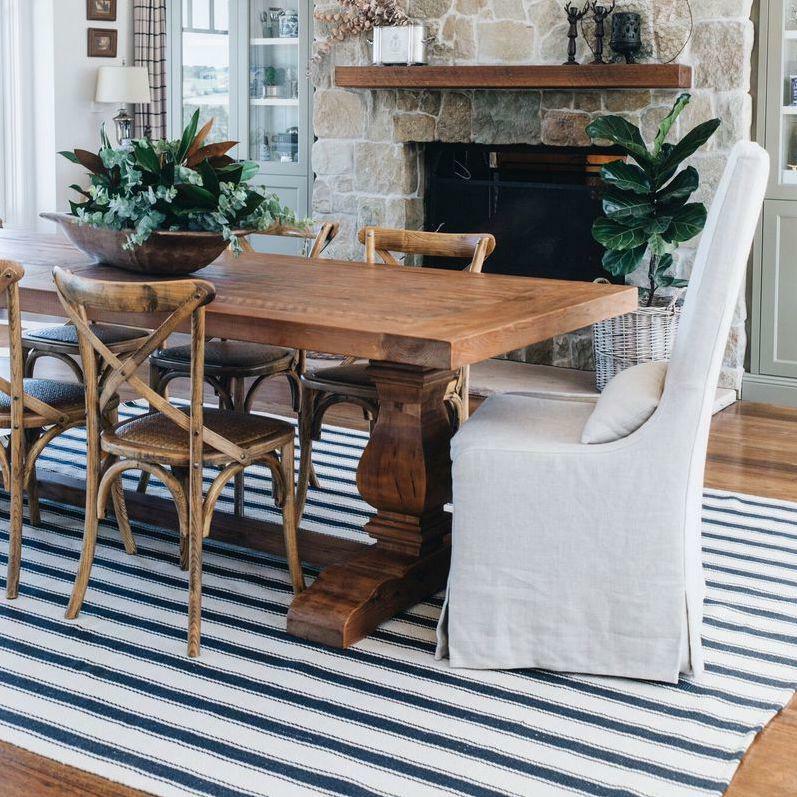 A woollen rug is an excellent option for Hamptons and French style homes because it carries a sense of refinement, it’s an ode to the beauty of natural materials, and it’s durable and can be a great fit for any lifestyle. 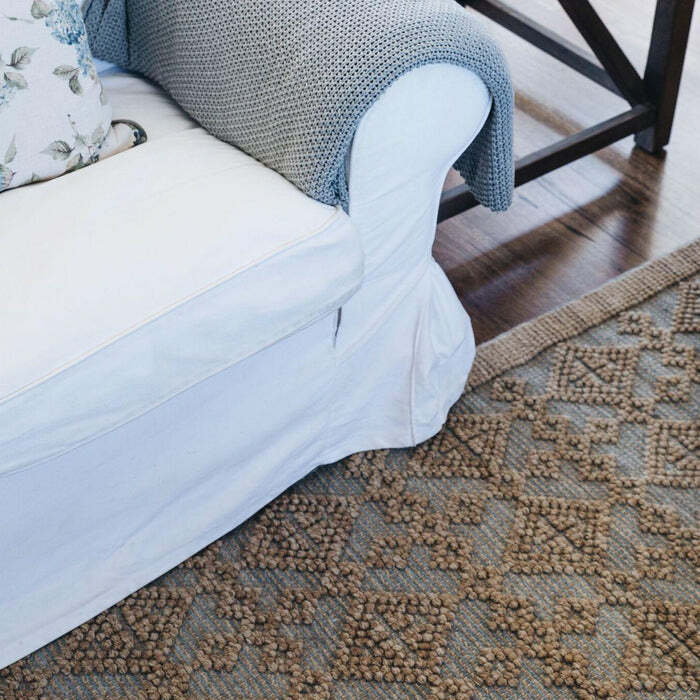 Wool rugs, particularly the ones we’re introducing, are also textured in a way that creates depth, and the opportunity to layer which is such a core design element of both quintessential Hamptons and French style. 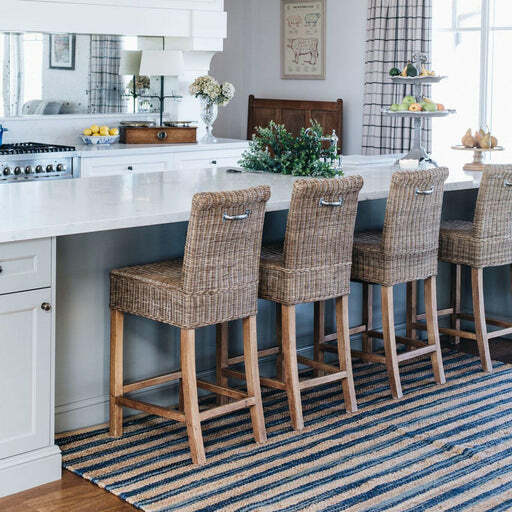 Wool also lends itself to a feeling of chic warmth, and these rugs are designed for longevity making them ideal for any space in a home, including high-traffic areas. 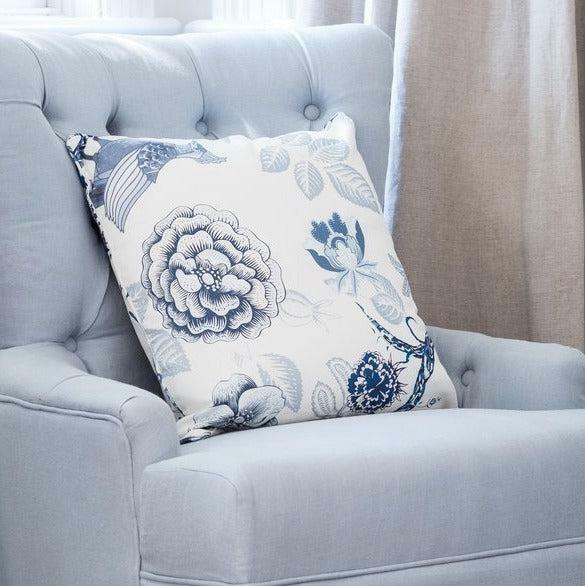 The craftsmanship is impeccable and includes hooked, woven and hand-knotted items. Many of the rugs feature elegant patterns and neutral colour palettes, but some options also have pops of colour such as blue and green. 1. 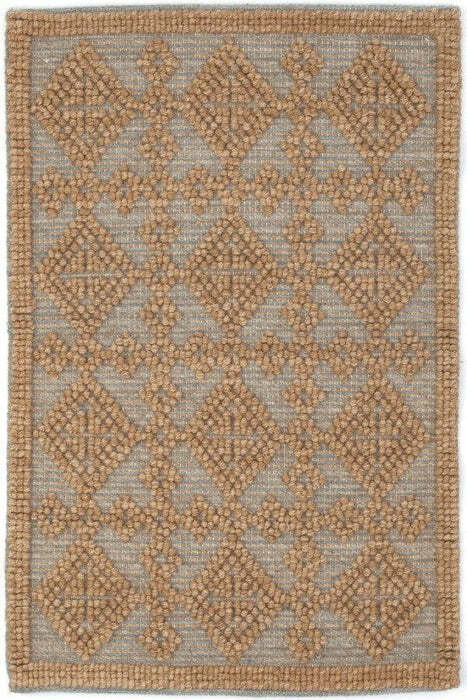 What materials are Dash & Albert Woollen rugs made from? 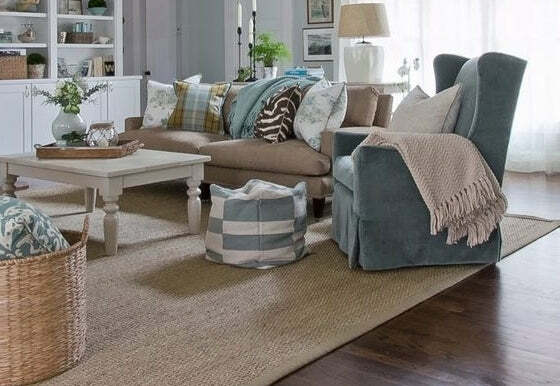 The Dash & Albert Woollen Rugs are made from either 100% pure wool or a wool blend. 2. How do Dash & Albert Woollen rugs feel to the touch? Honestly they feel amazing, Whether it’s a woven rug, the soft low profile of a hooked rug or the beautiful soft and luxurious feel of a handknotted or tufted and carved rug, this collection provides you with a feeling of warmth and satisfaction that only comes from owning a high quality handmade Dash & Albert woollen rug.......they are truly luxe! 3. 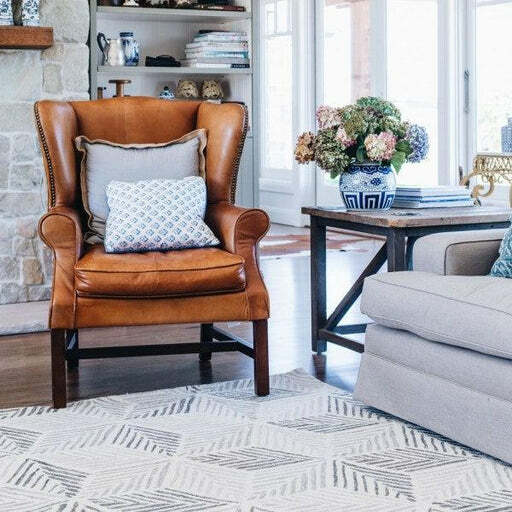 Where can I use a Dash & Albert Woollen rug? These fantastic rugs can be used anywhere inside your house – formal dining areas, family rooms, kids bedrooms and playrooms, kitchens, hallways, stairs, the list goes on and on..... There’s really no place you can’t position one, so put your imagination to work and we guarantee you will not be disappointed with the result. 4. 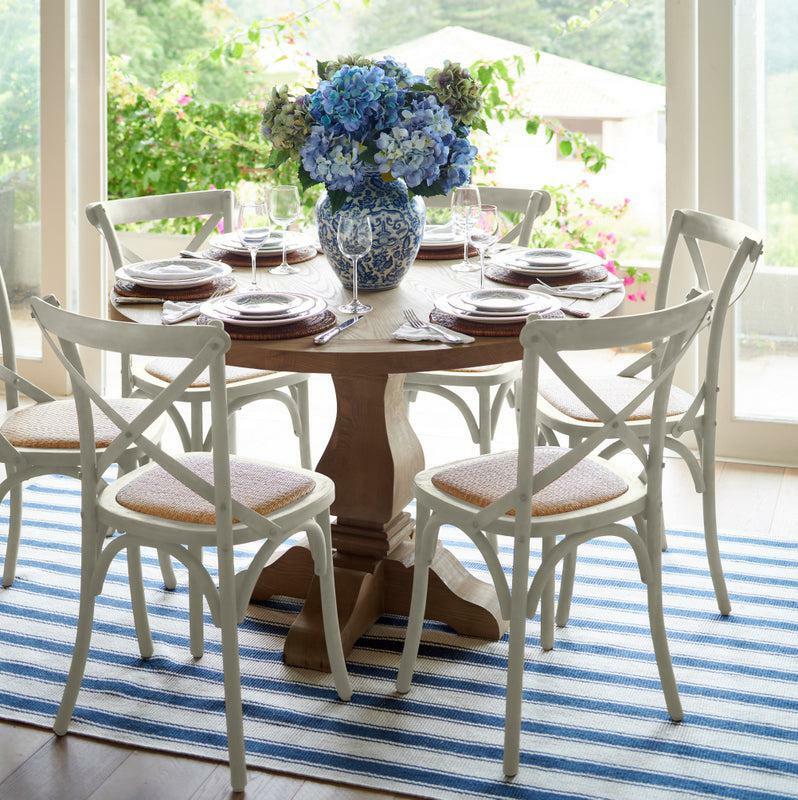 Can Dash & Albert Woollen rugs vary slightly from their nominated size and /or in colour? As the Dash & Albert Woollen rugs are all handmade they may occasionally vary slightly in the size (+/- 3%) and/or colour. 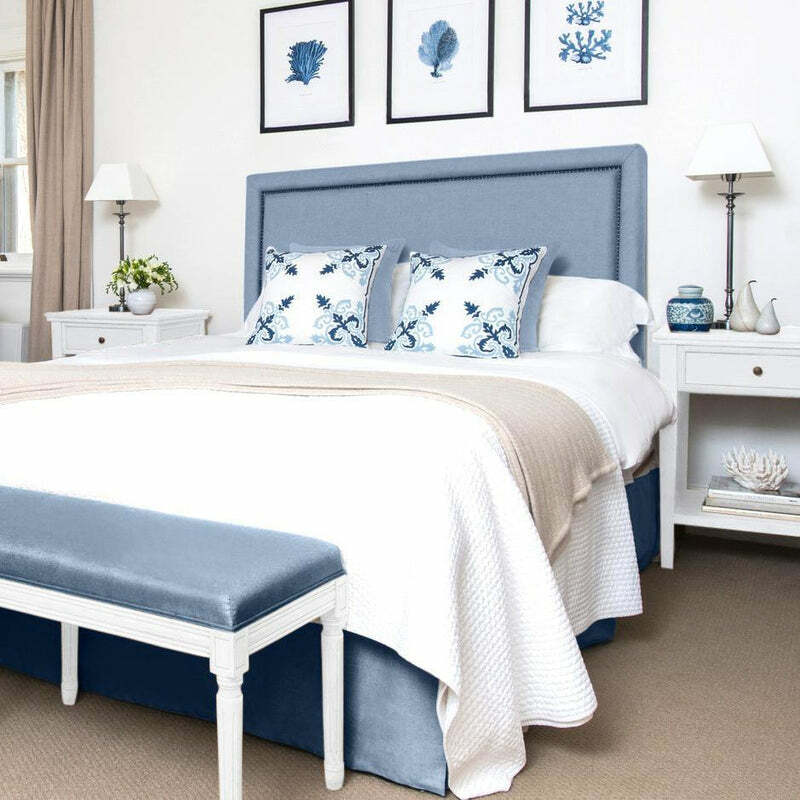 Dash & Albert make every effort to ensure that there is minimal colour variation however, some may be expected from time to time (5% is the Australian Standard for carpet colour variation). Slight variations in size and colour is not considered a manufacturers defect on handmade rugs. 5. What type of vacuum cleaner should I use to Woollen range? 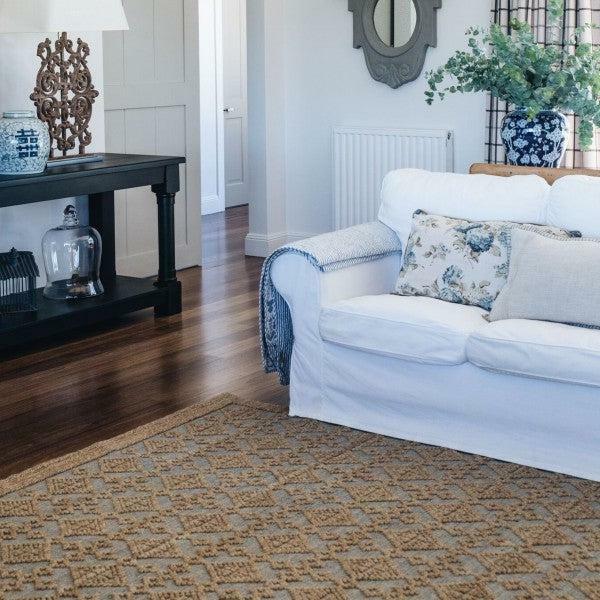 To maintain the look, feel and longevity of your Dash & Albert Woollen rug you should vacuum the rug using a good quality, low powered vacuum cleaner fitted with a soft vacuum brush. The use of a vacuum cleaner fitted with either a rotating brush or bristle brush head can cause abrasion to the surface of the rug which in turn may cause the rug to fluff and pill. In extreme circumstances long term use of this type of vacuum cleaner may impact the structural integrity of the rug. Using a vacuum cleaner fitted with a soft vacuum brush or use of the upholstery attachment to vacuum will help prolong the life of your rug. 6. My Dash & Albert Woollen rug appears to have wrinkles and rucking. Is this normal? Following delivery and, upon unwrapping of your the Dash & Albert woollen rug it can sometimes appear to have wrinkles, rucking, bubbling and a curled up edge appearance. This is normal and is not considered a manufacturers defect on handmade rugs. This will rectify as the rugs settles. To expedite the settling process you can place the rug right side down on a flat surface for a few hours. After this time, return the rug to a right side up position. 7. What routine care and maintenance is required for a Dash & Albert Woollen rug? Routine cleaning and maintenance of a Dash & Albert Woollen rug is very easy and time effective. Simply, lightly vacuum, sweep with a broom or pick up the rug and shake it out to remove the general daily build-up of dust and dirt. 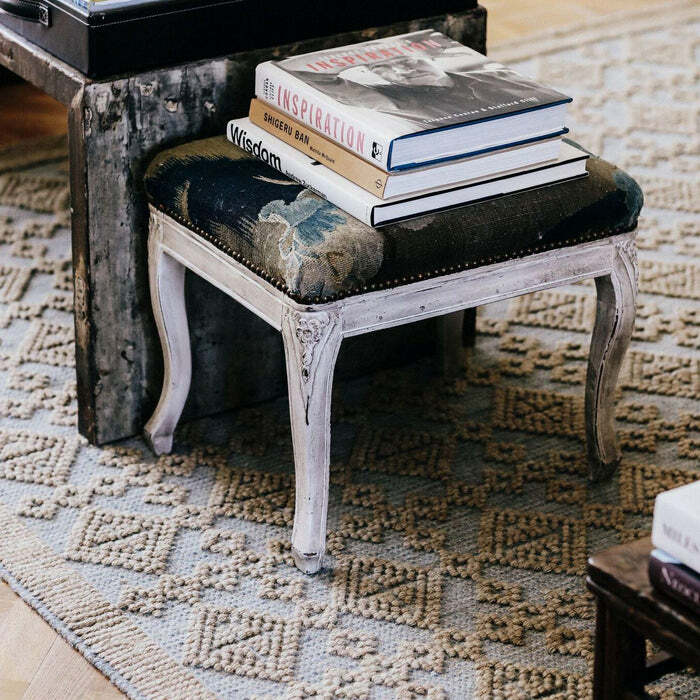 This routine care and maintenance will preserve the look, feel and longevity of your rug. 8. What should I do if I notice a stray thread “popping” out of my new Dash & Albert Woollen rug? From time to time you may notice a stray thread popping up from your new Woollen rug. This is normal and is not considered a manufacturers defect on handmade rugs. To rectify this situation do not pull the thread, simply trim the stray thread with a sharp pair of scissors. You should continue to check for additional stray threads over the next few months and this process should slow down and eventually cease as the rug settles into position. 9. What should I do if my new Dash & Albert Woollen Hooked or Tufted & Carved rug is shedding or pilling? 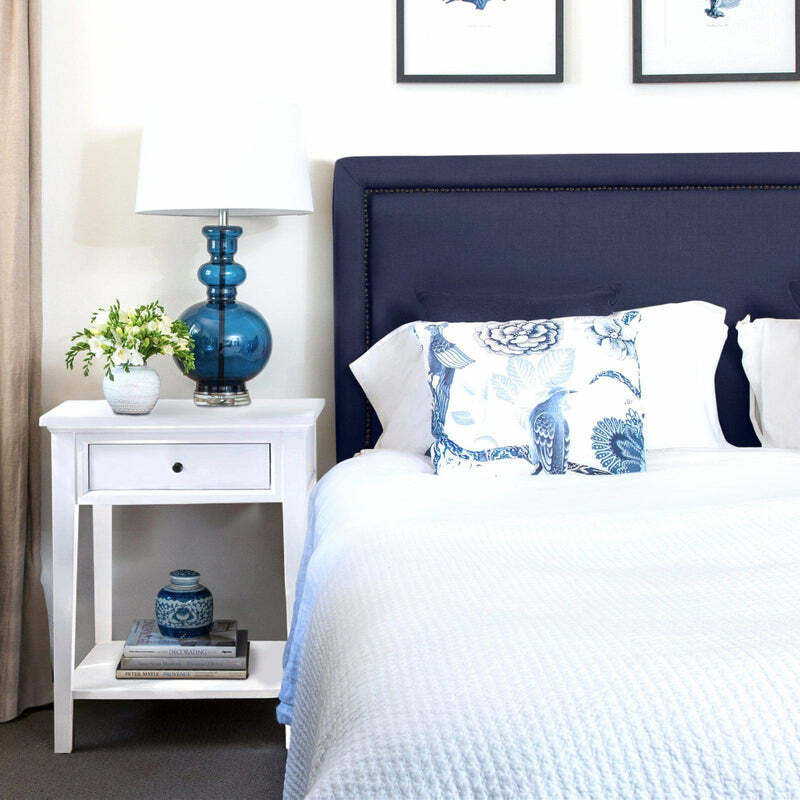 From time to time you may notice your new Woollen rug is shedding or pilling. This shedding and pilling is normal and is not considered a manufacturers defect on handmade woollen rugs. To rectify this situation, lightly vacuum the rug in the affected areas using a vacuum cleaner fitted with a soft brush. You should continue to check for additional shedding and pilling over the next few months and this process should slow down and eventually cease as the rug settles into position. 10. Can heavy furniture cause indentations in my Dash & Albert Woollen rug? Heavy furniture may cause attening of your Woollen rug. Dash & Albert recommend that you use furniture caps and to rotate your rug regularly to minimise indentations. 11. Will my Dash & Albert Woollen rug fade or change colour? All natural products and fibres will be affected in some way by the sun. 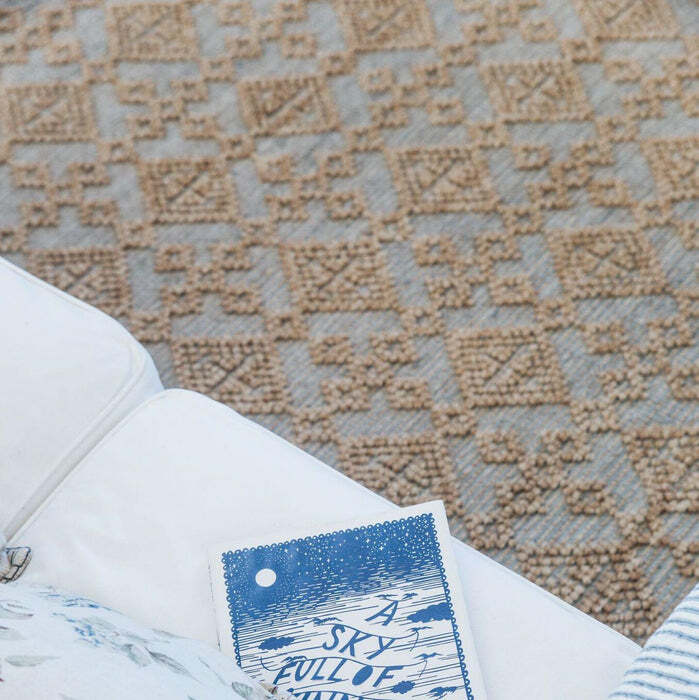 You should be aware that sunlight in Australia can be particularly harsh, even in winter, and this can have a bleaching effect on all types of rugs. 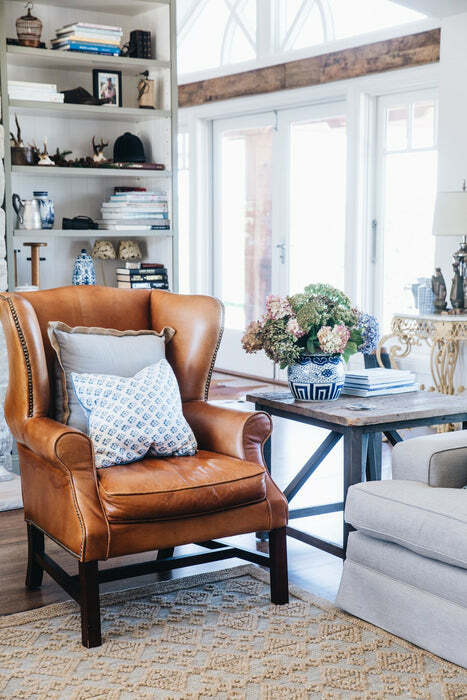 There is no hard or fast rule – the amount of sun and its' intensity are the most obvious factors to consider when choosing a woollen rug for any particular location within your home. 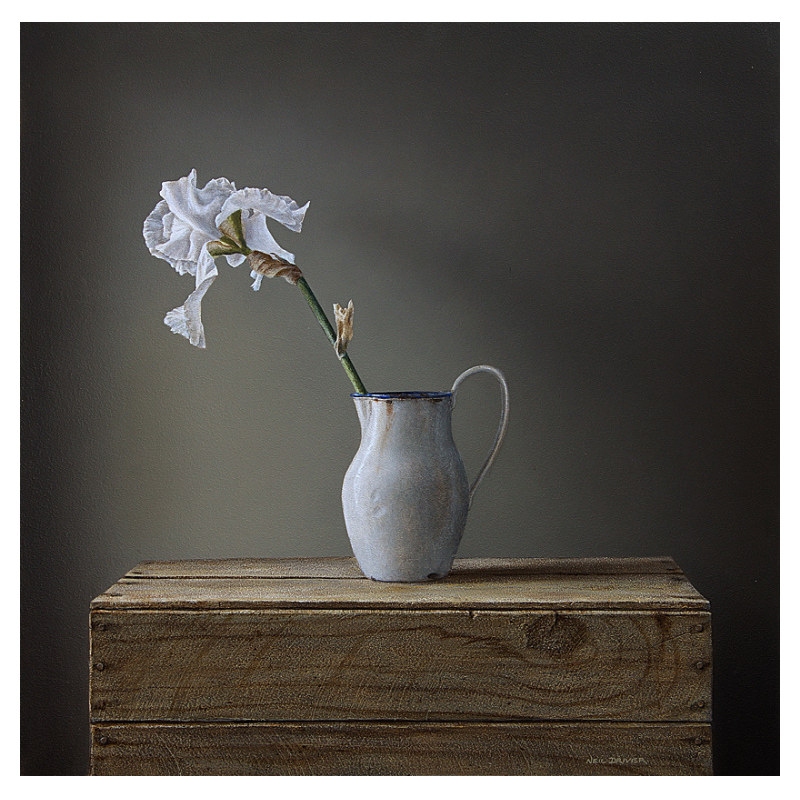 Colours may fade and natural fibres may even darken over time when exposed to direct sunlight. Dash & Albert recommend that you rotate your Woollen rug to minimise the damage that may be caused by exposure to direct sunlight. 12. How do I remove stains and marks from a Dash & Albert Woollen rug? Dash & Albert recommend that all Woollen rugs should be professionally cleaned to remove stains and marks. Do not bleach, machine wash or tumble dry these rugs. 13. How have the various sizes of Woollen rugs been used by other customers?